Work with our team to create an interior that’s unique to you. 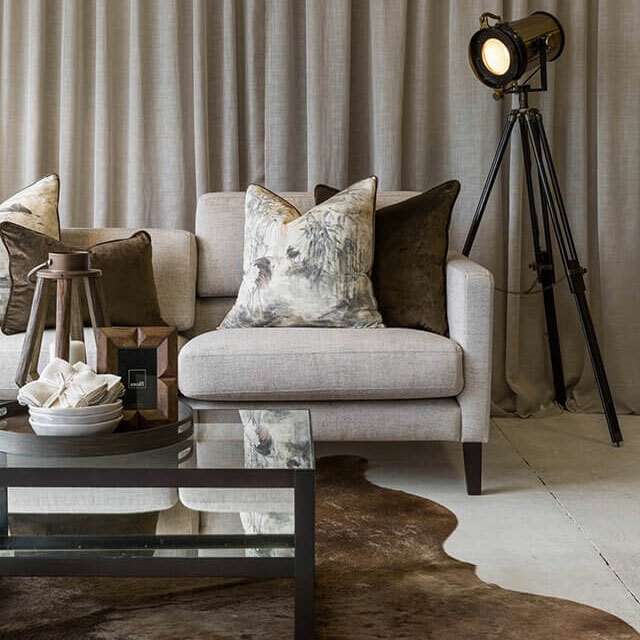 Transform your space with the latest selection of furniture and homewares. 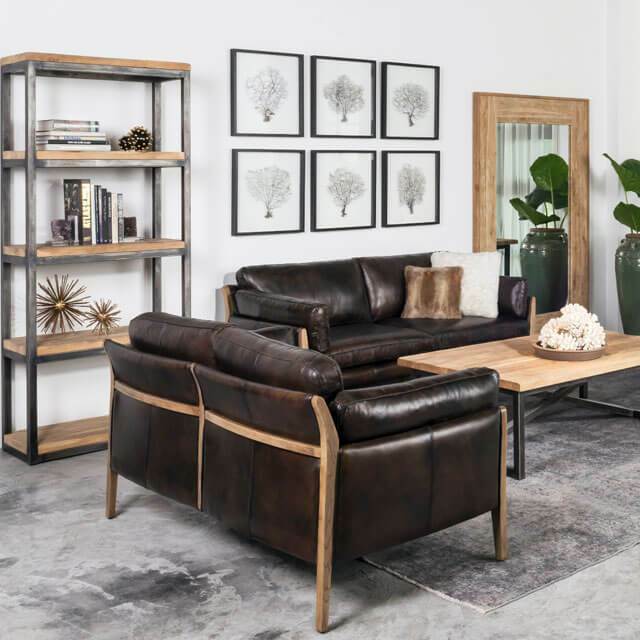 The Design Depot is an inspirational store offering an extensive range of furniture and homewares for your lifestyle. Expertly and creatively merchandised to inspire and showcase quality and exclusive local and global brands. 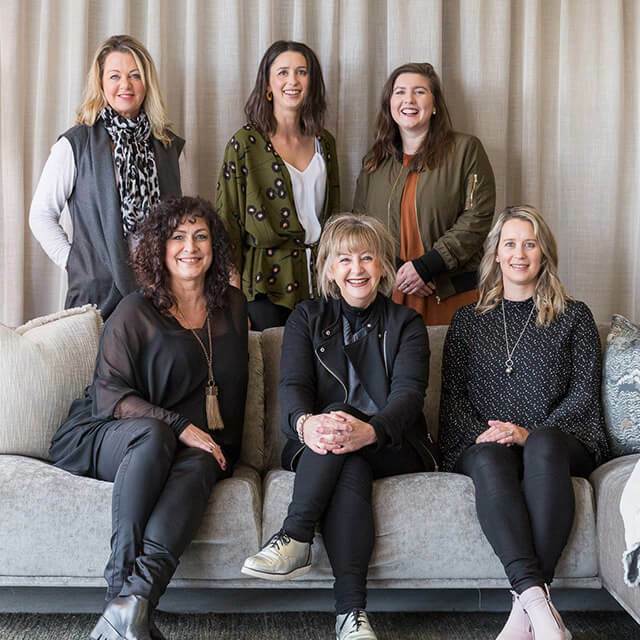 Specialising in design consultations, product sourcing and bringing uniqueness to every home. you find the perfect piece. Choose from local and global brands unique to The Design Depot. Let our talented team help you find the perfect piece. 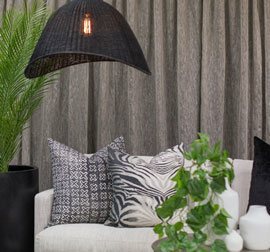 Read about the latest trends and design tips from our team. Work with our Interior Design team to create your unique space. Subscribe to our newsletter below and receive a 10% discount* code in your inbox! *Discount applies to in stock items only. Some exclusions apply.